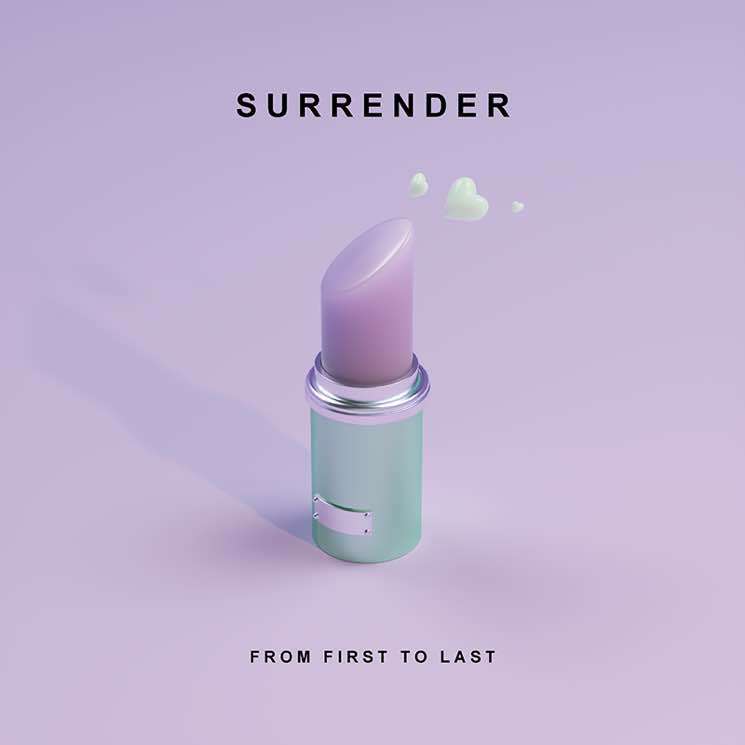 ​Skrillex and From First to Last Drop New Single "Surrender"
Before Sonny Moore was EDM superstar Skrillex, he was the frontman of From First to Last, and he's once again reteamed with his old emo band for a new track called "Surrender." It hears Moore alongside his other original bandmates Matt Good, Derek Bloom and Travis Richter, and was co-written and co-produced by Moore. From First to Last announced Moore's official return to the band last year, following a live reunion and a single called "Make War." Hear the band's latest offering "Surrender" down below. Hear Skrillex Rejoin From First to Last on New Single "Make War"
Skrillex Recording with His Old Band From First to Last?